A free and vibrant civil society is crucial for democracy and good governance. Civil society organisations advocate on behalf of the public and hold governments to account. Their specialist research and experience can be invaluable for parliamentarians seeking to learn more about FoRB violations in specific countries or thematic concerns related to FoRB. Many countries have national human rights commissions: independent bodies which investigate allegations of human rights violations and make recommendations for redress to the national government. These recommendations are not legally binding, but may be referred to in legal cases or in advocacy efforts. For example, in Mexico, the findings of the national human rights commission’s investigation into the forced expulsion of religious communities from their homes and lands have been used to advocate for state intervention in these cases. Some states have regional or local human rights commissions as well. For example, in India, most states in the federal system have their own human rights commissions, thus it is recommended that initial reports of human rights violations are made to the state human rights commission, then escalated through the system if deemed necessary. Credible NGOs will make recommendations on policy and legislation, undergirded by research and analysis, which can assist parliamentarians as they perform their role of scrutinising and developing policies. Effective partnerships developed on specific campaigns between parliamentarians, civil society organisations and the media can pressure a government to act on an issue of mutual concern. Civil society should be viewed as a crucial resource and essential partner in the efforts to defend and promote FoRB. An example of an effective NGO network is the European Platform against Religious Intolerance and Discrimination (EPRID), which seeks to strengthen EU policy and practice on FoRB through engagement with European institutions. In June 2018, EPRID launched its #FoRBDefender campaign, inspired by EU-level discussions on how the EU Guidelines on FoRB could be better implemented.  The social media movement invites people of all faiths and none to declare: “Believe it or not, it’s my Right!”, raising awareness of FoRB globally and standing in solidarity with human rights defenders around the world. The media is important for influencing government agendas and public opinion, and raising awareness. Local media is key to raising awareness of FoRB in your community or region, while national media is likely to attract the attention of the government, place an issue under a national spotlight, and ultimately galvanise the international media. Broadcasting directly on social media, including Facebook or Twitter, where journalists working for national and international outlets have a presence.